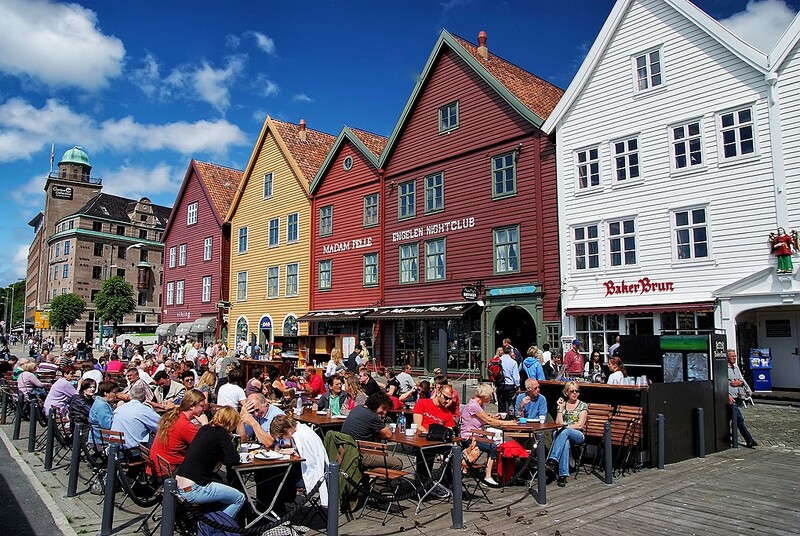 Laid back, charming, and full of students, Bergen is a great city for hanging out over a cup of coffee. You can expect an unpretentious café scene with a clientele to match. This list of Bergen's best includes both trendy newcomers and historic establishments—a perfect excuse to check out more than one. 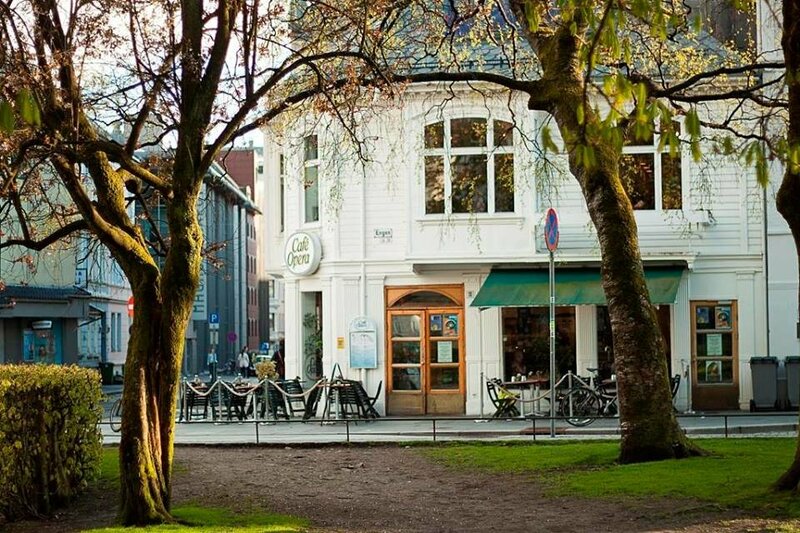 One of Bergen's old-school cafés, The Little Coffee Company was started by local university students in the 1990s. At any given time, you can expect the café to have 25 or more types of beans on offer, and they can brew you a cup using drip, pour-over, French press and Aeropress methods. 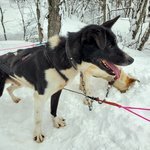 What’s more, the café’s location—right next to the Fløibanen funicular—means it’s the perfect to-go spot; take a cup of coffee and a few pastries up to the top of Mt. Fløyen on nice days for a panoramic picnic overlooking the town. The adorably retro Café Opera sits just across from the National Theater. 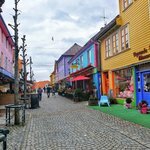 It's a stone’s throw from just about every major cultural sight in Bergen, and the centrally located café serves as a melting-pot for the city's diverse residents. You might walk in to find groups of students chattering away next to older, refined-looking visitors deep into the morning paper, or families munching on scrumptious weekend breakfast spreads. Even better, by night the café turns into a club, serving swanky cocktails and hosting live bands and DJ nights. Come back after dark and you'll be treated to a completely different experience. 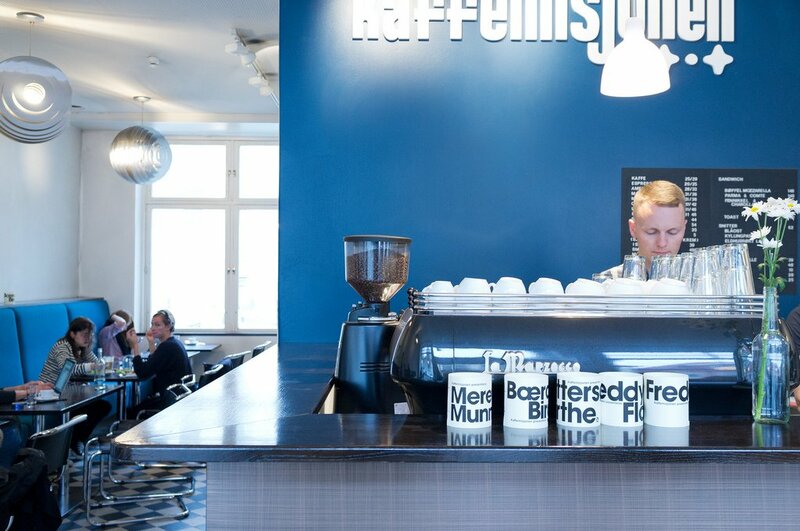 The name says it all: Kaffemisjonen is a "café on a mission." They’ve been going strong for over 10 years, offering single-origin coffee brewed by passionate experts. The baristas here take their work seriously, so expect your cup to be prepared with an impressive array of high-tech equipment, scales, and thermometers. Located in an old square just steps from the bustle of Bergen's harbor, the café combines a sleek space with a tranquil atmosphere. It's the perfect spot for reading, chatting, or people-watching. Laptops are welcome, so digital nomads can set up shop for a few hours over sandwiches made with fresh sourdough from a local bakery. Kaffebrenneri is a quaint coffee roaster that comes with a bonus: not only do they process coffee beans here, but cacao too. After you've had a cup of coffee, be sure to pick up one of the house-made chocolate bars. Individually wrapped in cute packaging, they make ideal souvenirs. You might also be tempted to take home a bag of coffee beans. The single-origin beans are expertly brewed, so you'll be sure to enjoy a smooth cup. While you're sipping, stop to take a look at the unique setting. The café is located in a converted shipyard. 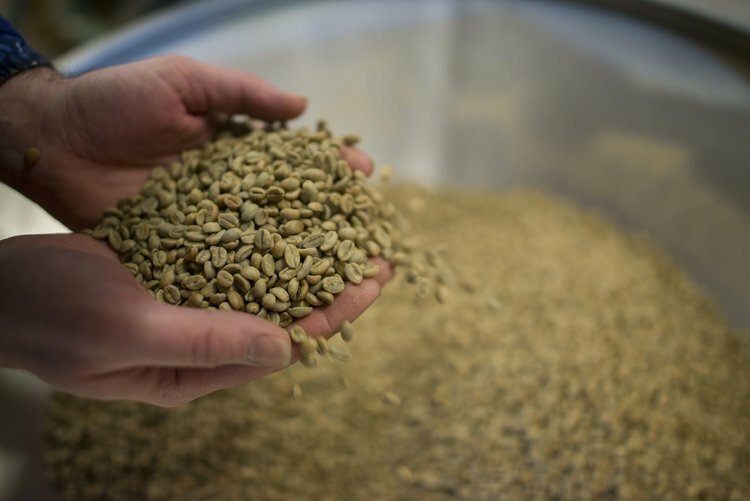 Since goods used to arrive in Bergen from all over the world, it seems fitting that Kaffebrenneri now supplies beans to restaurants and coffee shops all over the city. With a name meaning "flower" in Norwegian, you just know that Blom is going to deliver a sweet experience. Sure enough, the staff is incredibly friendly, and the students who flock to this university favorite give it a welcoming vibe. 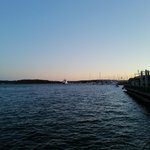 You'll feel like you’ve stumbled upon a local treasure. 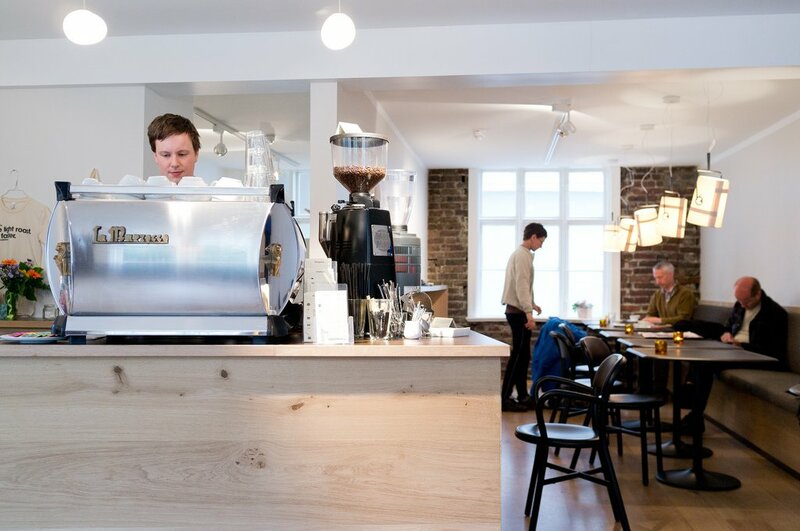 Of course, since Blom is owned by the same people as Kaffemisjonen, you can also expect an impeccable cup of coffee. Settle down with a pour-over and a croissant at breakfast time, or pop in at midday for an espresso pick-me-up. You can bring your laptop, or try to blend in with Norwegian clientele over a local newspaper. Close to downtown, Klosteret Kaffebar feels a bit like a private living room. It has a homey atmosphere, with mismatched cups and comfy furniture, a cozy window nook, and a selection of board games. It's the down-to-earth setting that keeps regular customers coming back, plus super welcoming staff. 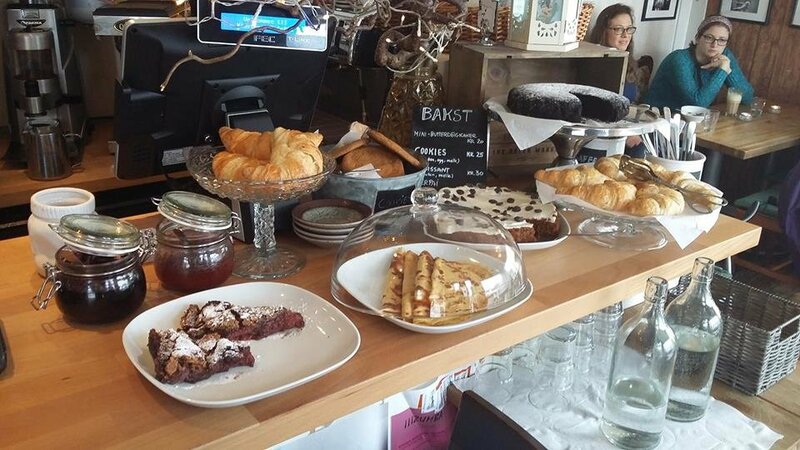 The café also has an appealing range of tasty vegan dishes—vegan burgers, veggie stews, juices, and raw desserts—and boasts an environmentally-friendly ethos. 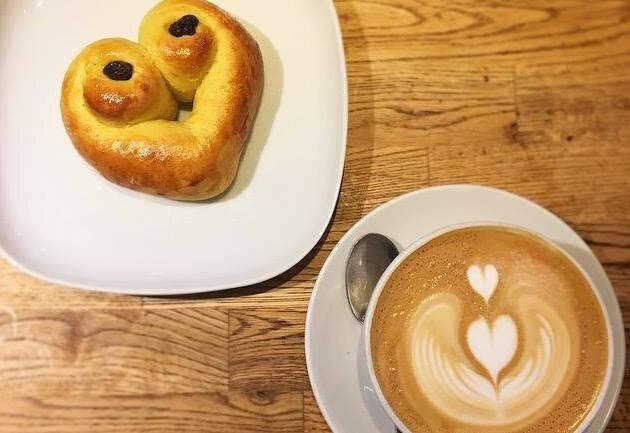 On chilly Bergen mornings, you can grab a cup of coffee and a tasty cinnamon bun as you wrap up in their blankets, or enjoy an ice cream on one of those rare hot days in summer.